4k00:12Hurricane in glass of water (dark lightning) 4K (loop) Tempest in teapot Storm in teacup. Over-reacted to small unimportant event, as if it had considerably more consequence. More in portfolio. 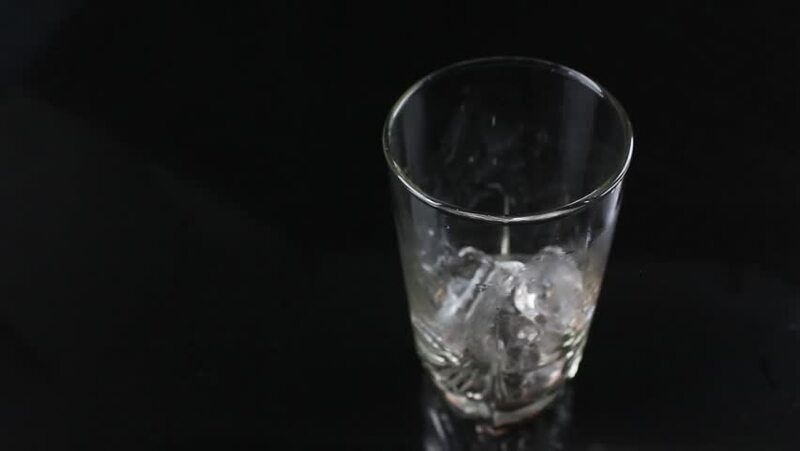 hd00:47alcohol poured into a glass on a dark background.